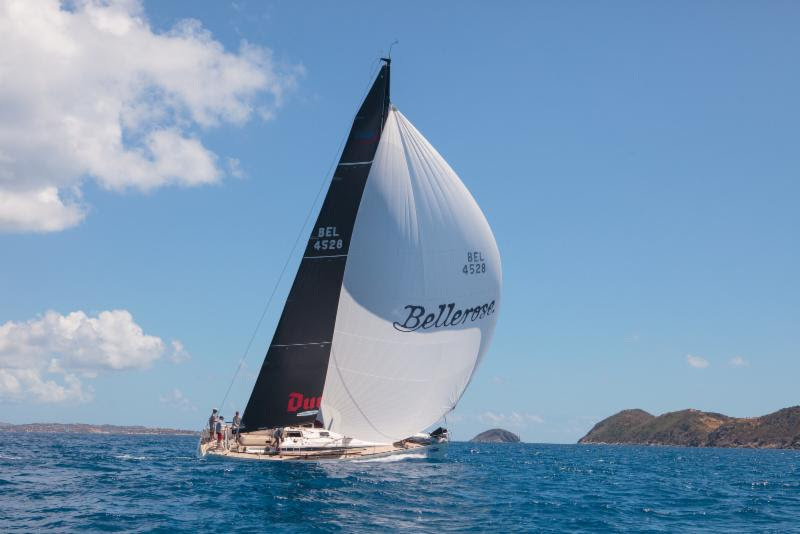 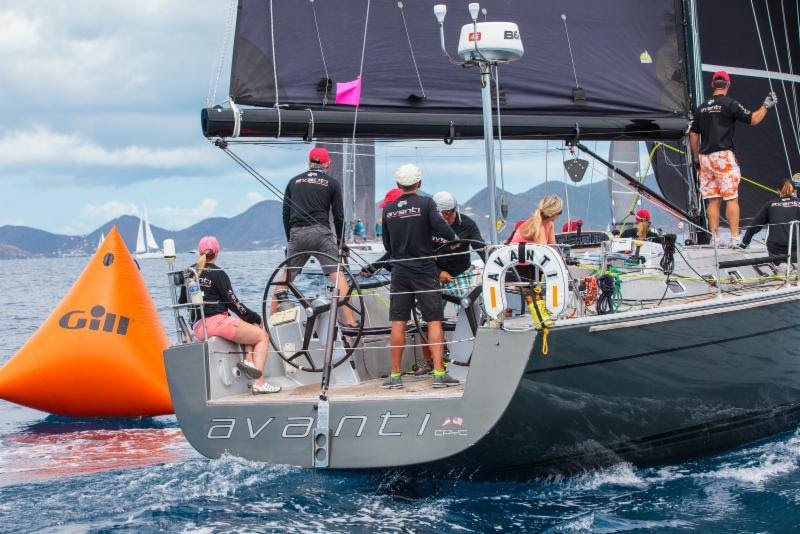 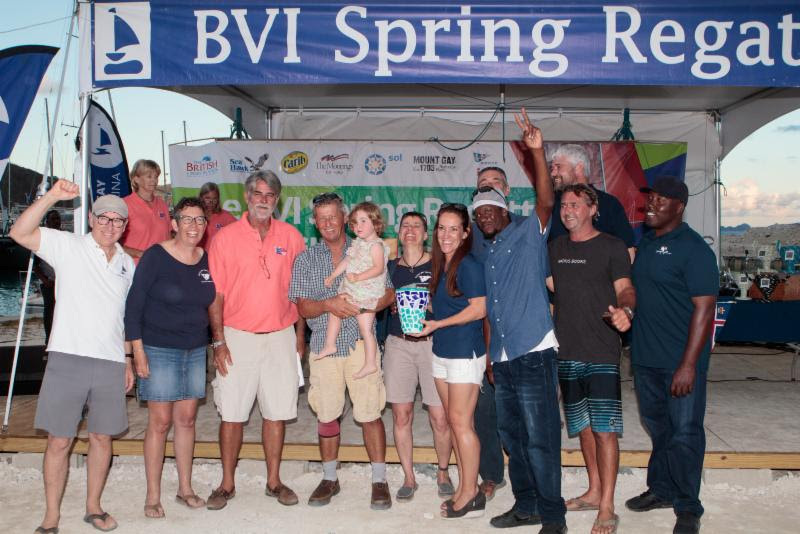 Tortola, British Virgin Islands – April 1, 2018 – On the final day of racing in the 47th edition of the BVI Spring Regatta, which ended on a light note along with plenty of cold beer, sunshine and smiles, the story was really about the fantastic job Nanny Cay and the regatta organizers have done to make this year’s BVI Spring Regatta event happen post Hurricane Irma. 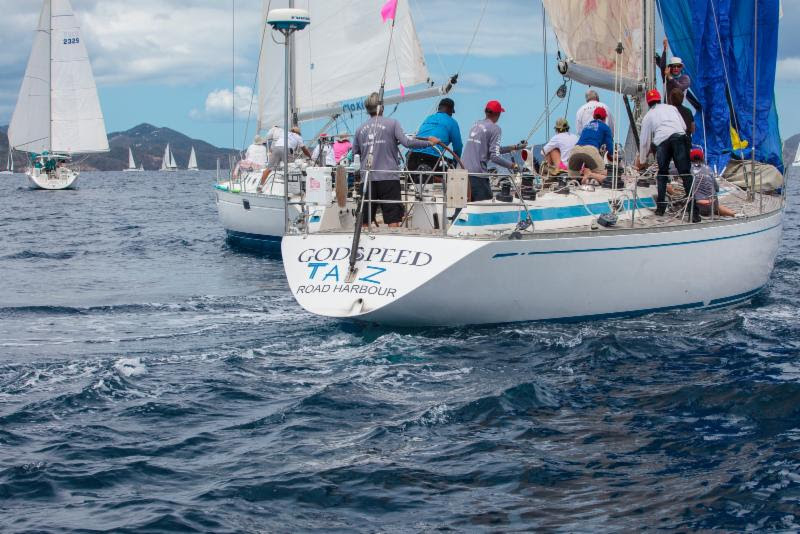 70 boats registered to race, or 83% of the number registered in 2017, and the outpour of support from the international sailing community was heartfelt. 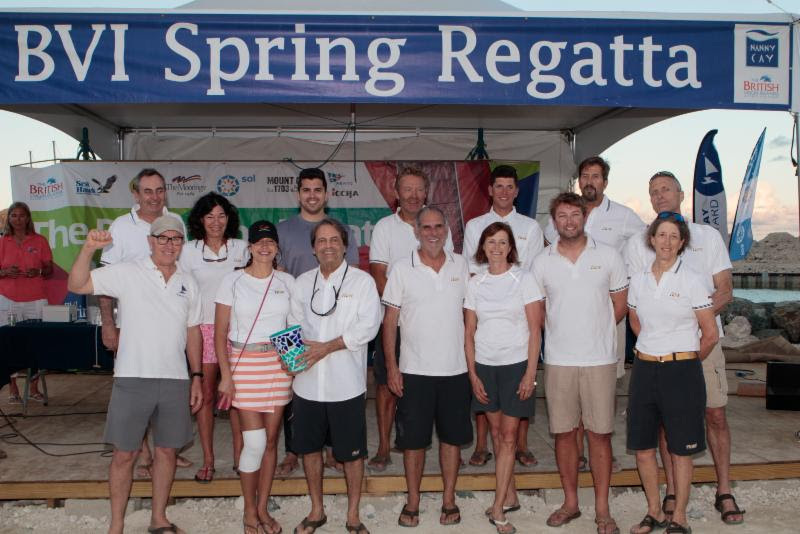 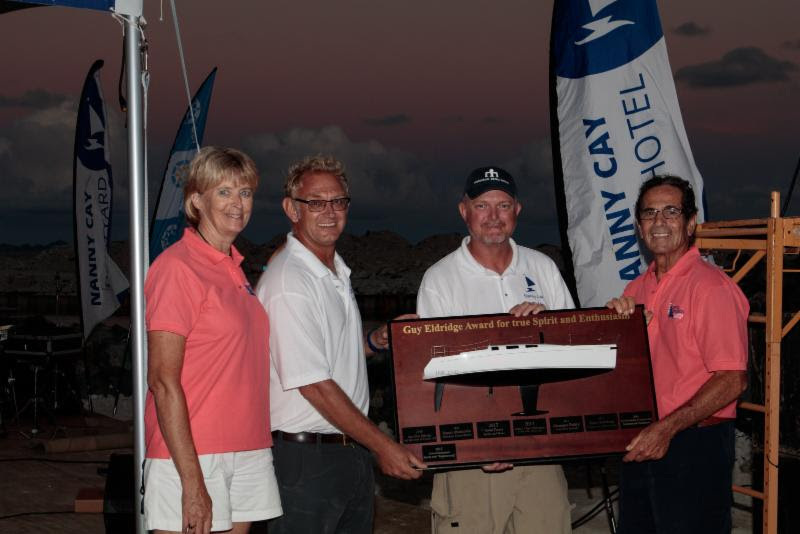 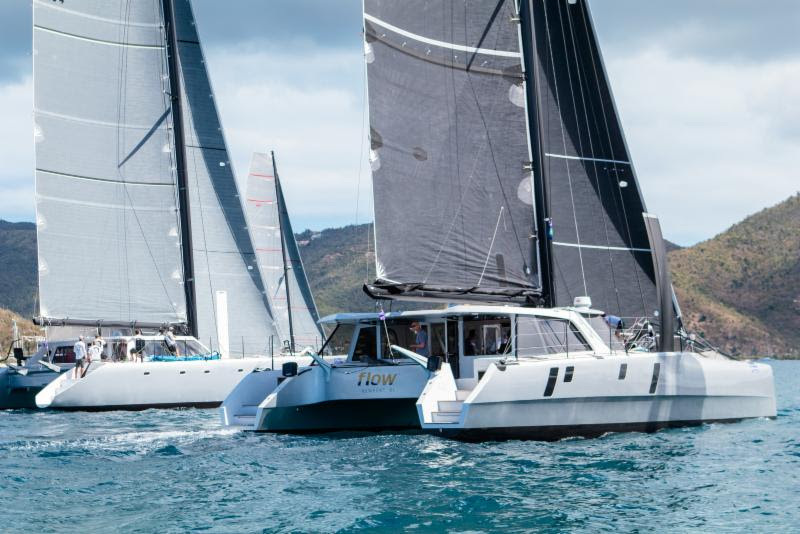 On the water, typical Caribbean conditions prevailed which made for great racing and happy customers. 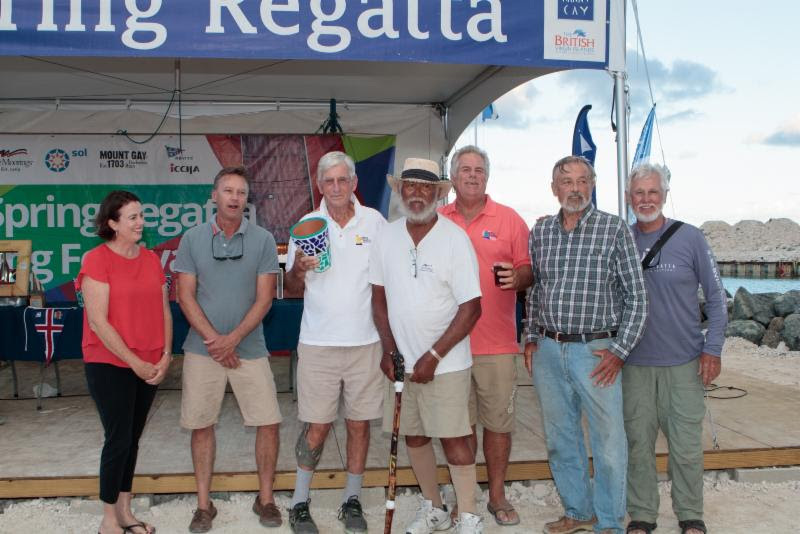 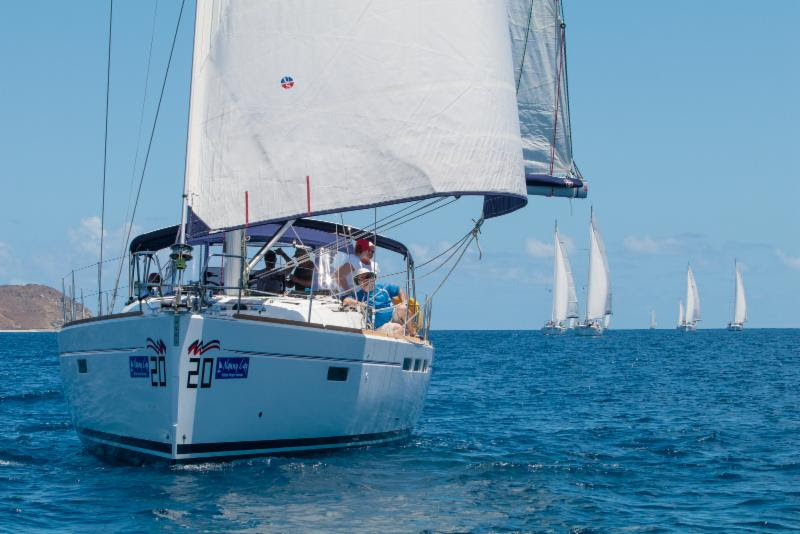 Over and above winning his class, beloved 87-year old Robin Tattersall from Tortola took home two of the important Regatta awards: the International Yacht Club Challenge (he wins a free Sunsail charter boat for next year) and the Best BVI Boat award. 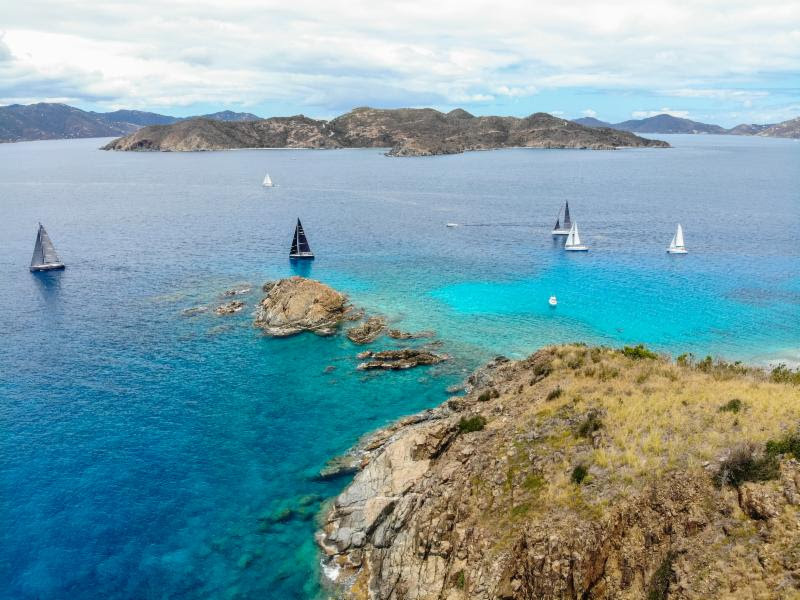 Today, Tattersall took two more bullets in CSA Bareboat 3 with his crew on Gatos del Sol/Makin’ Memories, a Sunsail 41, to win all six races sailed this week. 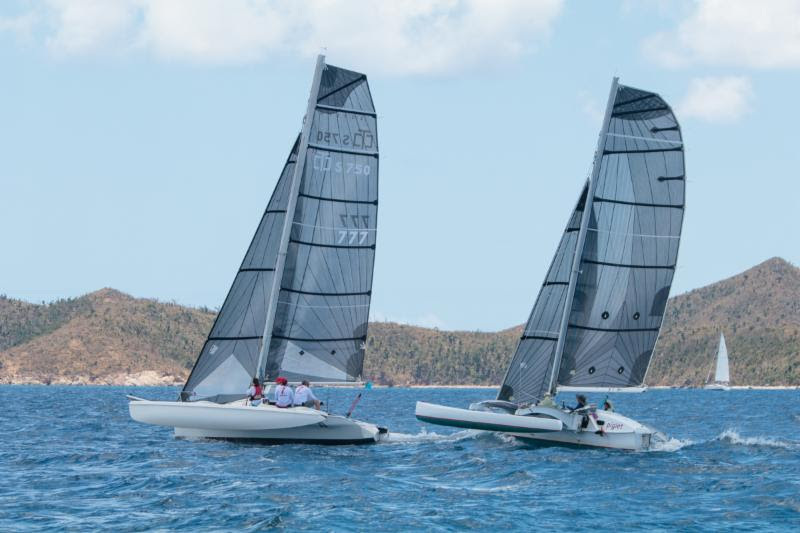 Eddie Brockbank on Lucky 7, a Corsair Spring 750, sealed the deal in the Multihull class taking two bullets today for 5 bullets over six races. 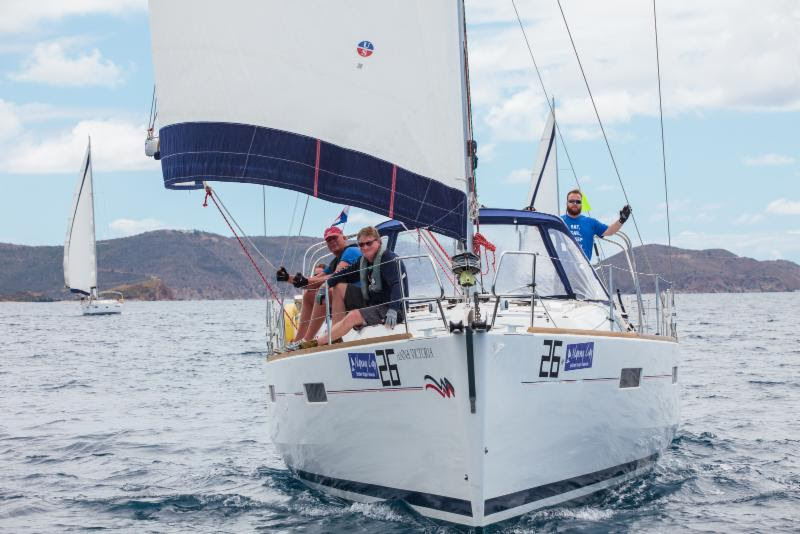 Brockbank attributes his success this week to his son Chris, 24, who recently did an Olympic campaign in the 49’er with Alec Anderson, also from Tortola. 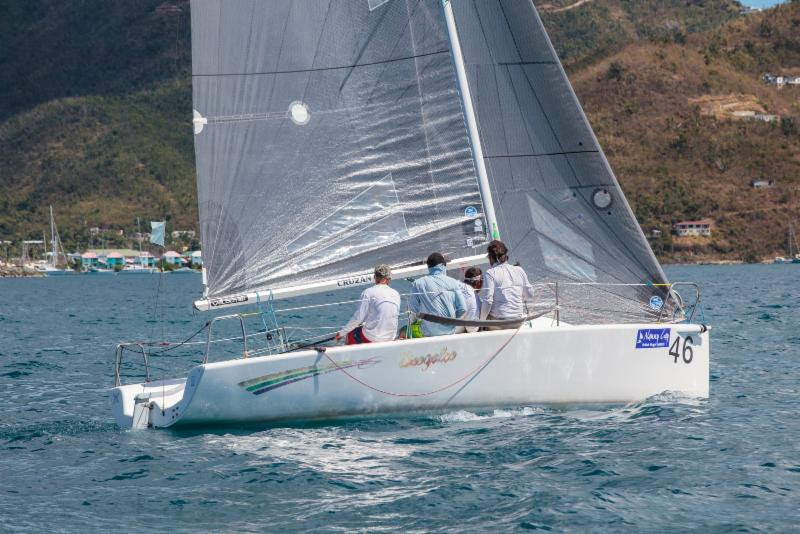 “Chris was very switched on, calling all the shifts, and with three almost identical boats, the competition was great.” Barney Crook who took third in class racing on Airgasm, his new Corsair Sprint 760R, had his son Adam on board who represented the BVI in the Half-pipe at the 2014 Olympic Games.